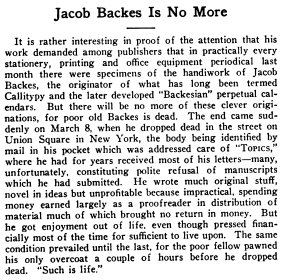 On Wednesday, March 8, 1922, The Independent's weekly magazine proofreader, financially challenged 44-year-old Jacob Backes, pawned his overcoat and shortly after dropped dead in the street on Union Square in New York City. 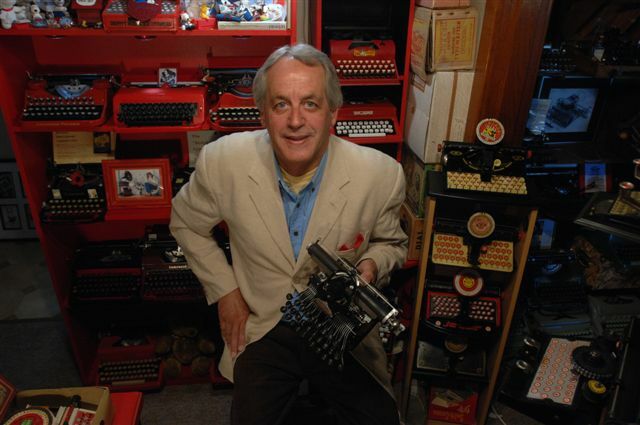 Sadly, his "Callitypy" system - a "New Way of Using The Typewriter" - was just starting to gain widespread currency. It died with him. 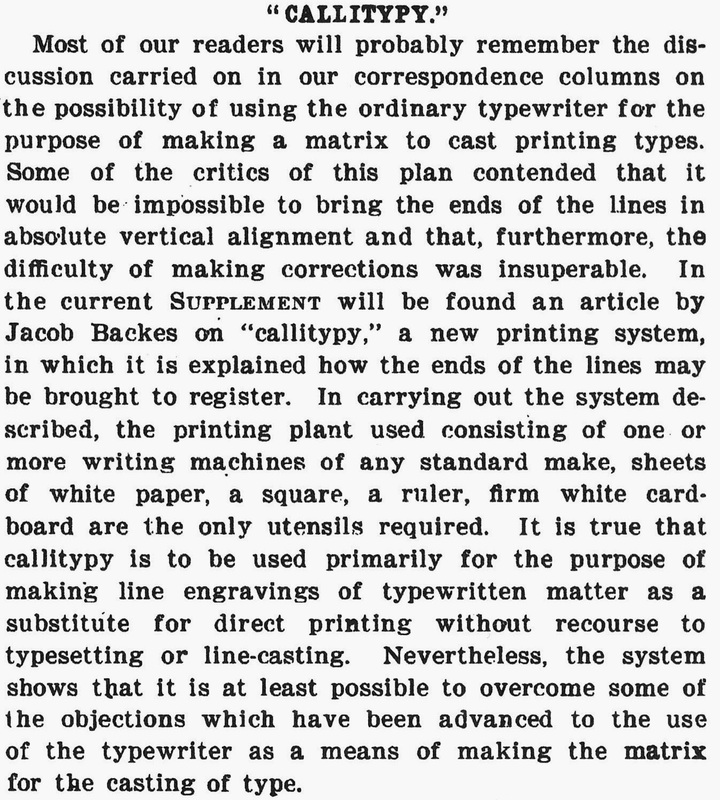 A month earlier, almost every American printing, stationery and office equipment publication had used examples of Backes' Callitypy. 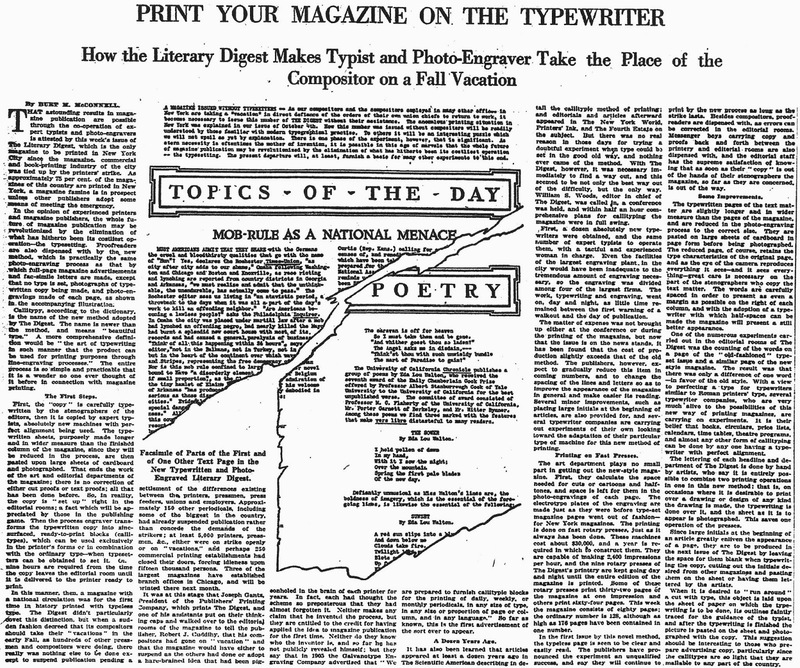 To read this October 19, 1919, New York Times article in full, download it here. 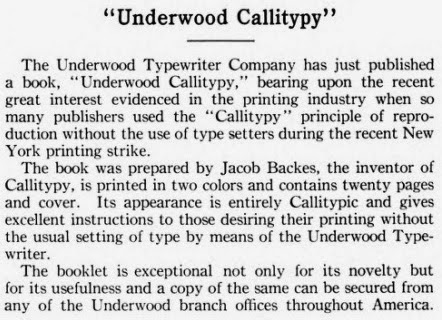 Less than two years earlier, in 1920, the Underwood Typewriter Company Inc had published Backes' Underwood Callitypy: Being a Complete Self-instructor in Callitypy, Prepared for Typewriter Operators, Publishers, Printers and Authors. This 14-page booklet was extremely timely, and was of considerable interest in the printing industry. 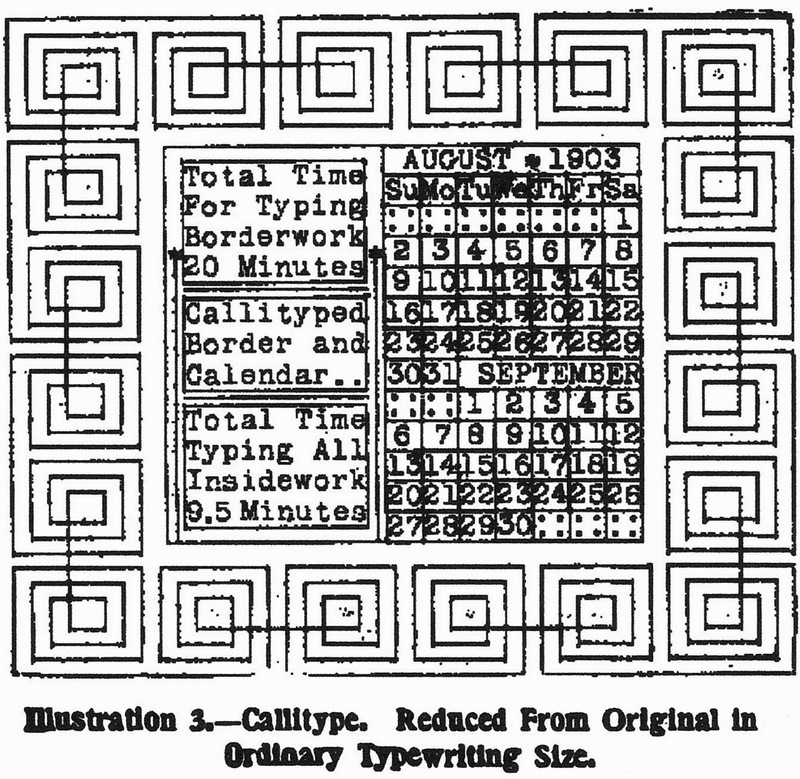 The Callitypy system had been used extensively - and successfully - during the 1919 New York printers' strike. 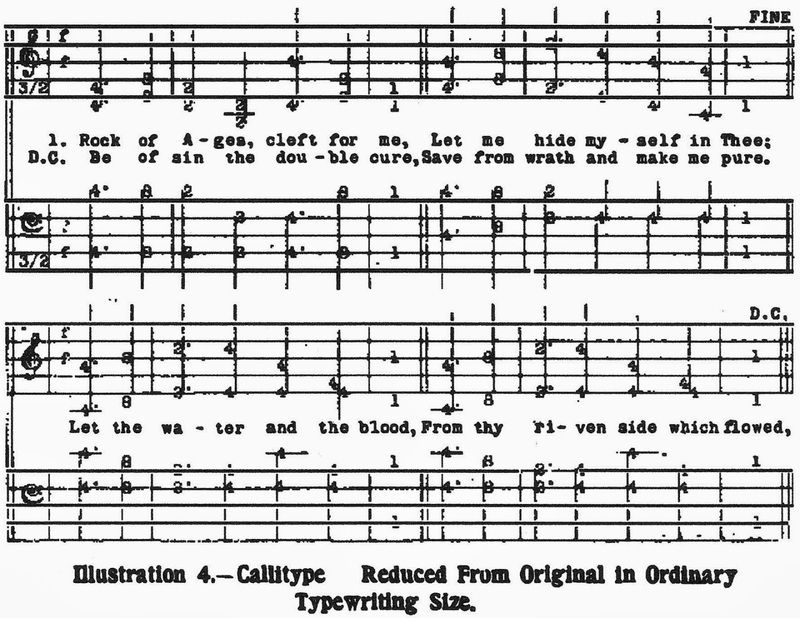 Today "Callitypy" is defined as "A method of forming connected lines by a typewriting machine, applicable to the production of music and other forms of difficult typesetting." 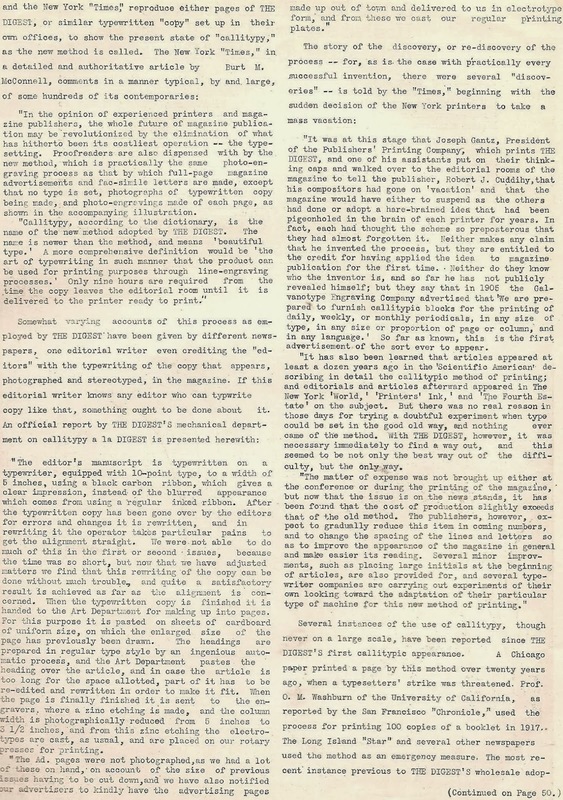 Its impact in late 1919 reached distant Australia, where the Brisbane Courier ran a lengthy article on it, headed “A COMPOSITORS' STRIKE AND THE SEQUEL”. 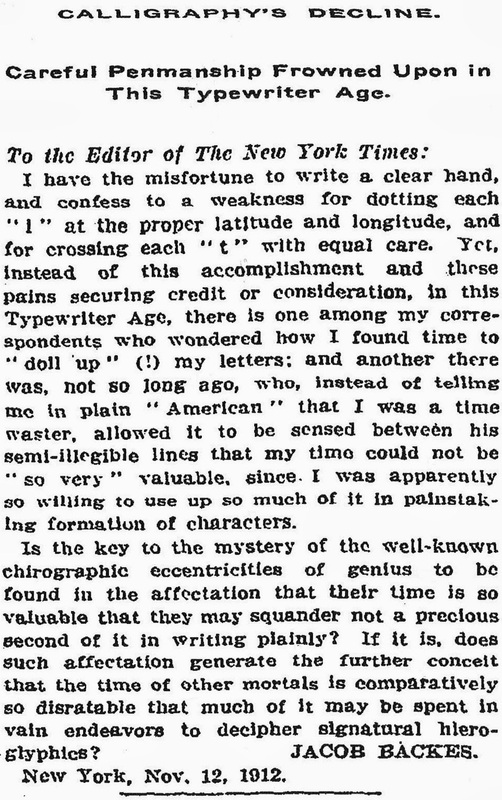 It said "Callitypy" was “an ingenious method” and quoted The New York Times as pointing out that the San Francisco Chronicle had used the process in 1917. 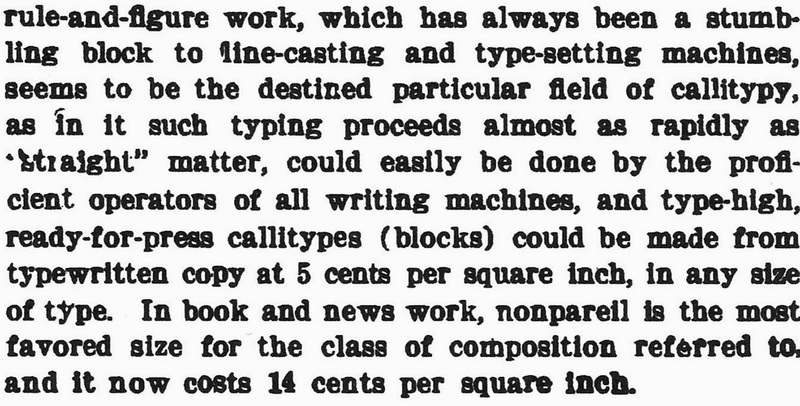 Also, “The Long Island Standard and several other newspapers used the method as an emergency measure.” It was “hailed as a successor to printing”. Very fascinating history. 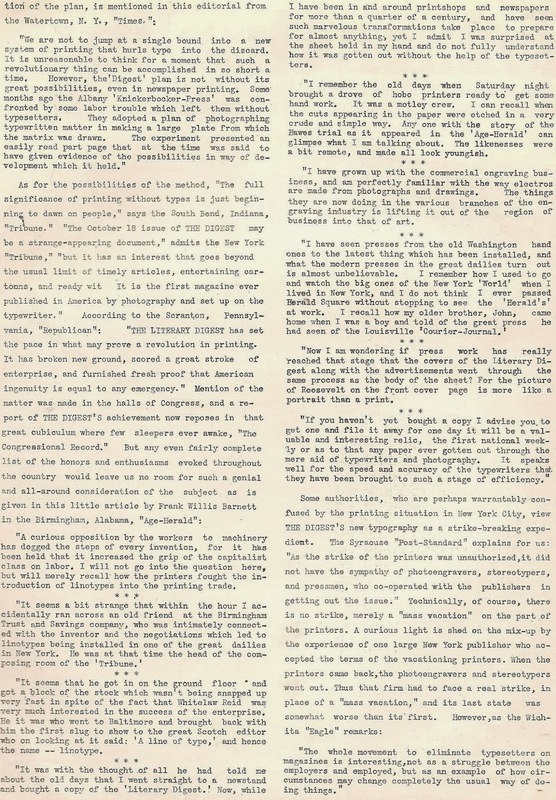 This reminds me of the present-day art of zine publication via typewriter and photocopy machine. 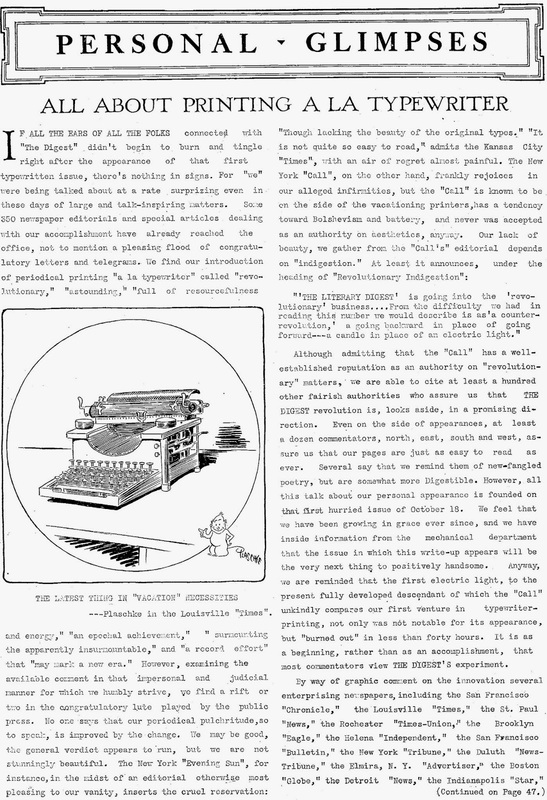 Does your collection include any typewriter with the suggested side and center vertical typeslugs? Very interesting stuff, thanks for bringing it into the light. Like Joe, my mind sprang to pasting up whatever bits of black copy and art for fanzines and self-published booklets. And then tippexing all the cut edges which otherwise cast shadows in repro.